Jon likes to keep it weird. Either he’s listening to strung out sounds of Pink Floyd, or tracks so underground, they’re still in China. He’s half of the duo that brings you The Cone & Komas Show, showcasing the best indie pop, alternative, and classic rock known to man or monkey. 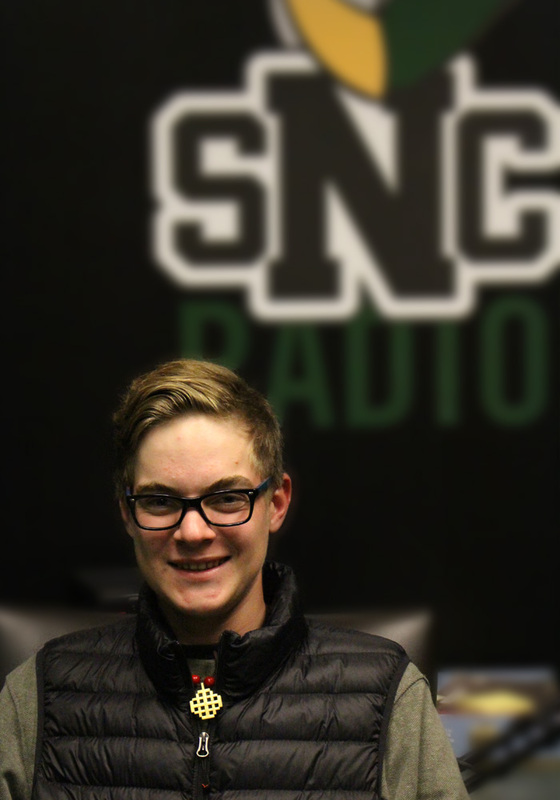 When he’s not on the air, he’s probably hitting the links with the SNC Golf team or hitting stones together to see if they make sparks.